Want to represent your neighborhood AND be part of a giant art experience? 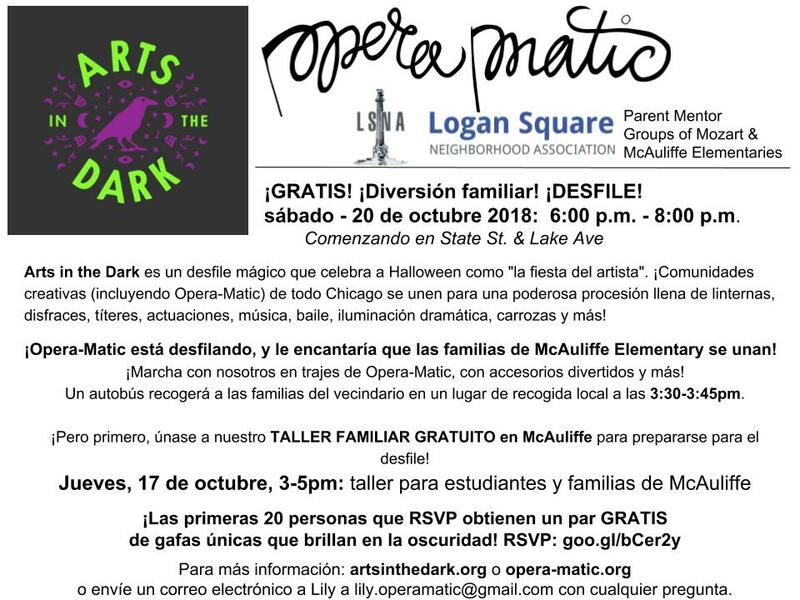 March along with Opera-Matic for their first Arts in the Dark PARADE! The first 20 RSVPs get a FREE PAIR of funky GLOW-in-the-DARK GOGGLES!